The Brittan Acres"School Accountability Report Card" (SARC) is an annual report to parents of California's school children and is required by the State of California. The SARC provides parents with valuable information about the overall performance of our school. Please click the link below to review Brittan Acres SARC report. State law has required all public schools receiving state funding to prepare and distribute a SARC. A similar requirement is also contained in the federal Elementary and Secondary Education Act (ESEA). The purpose of the report card is to provide parents and the community with important information about each public school. 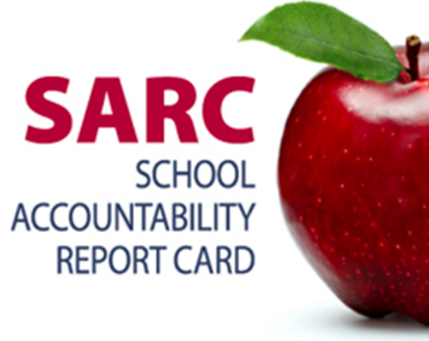 A SARC can be an effective way for a school to report on its progress in achieving goals. Please click the link below to review Brittan Acres SARC report.